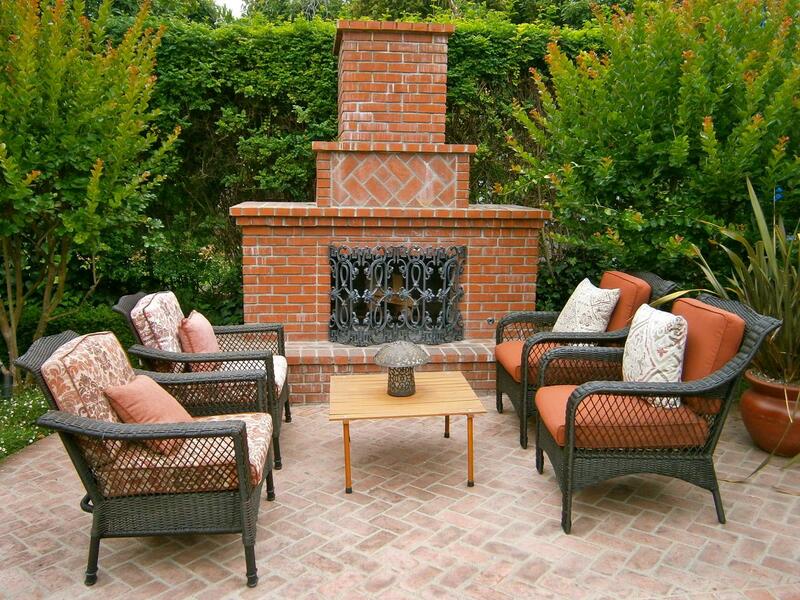 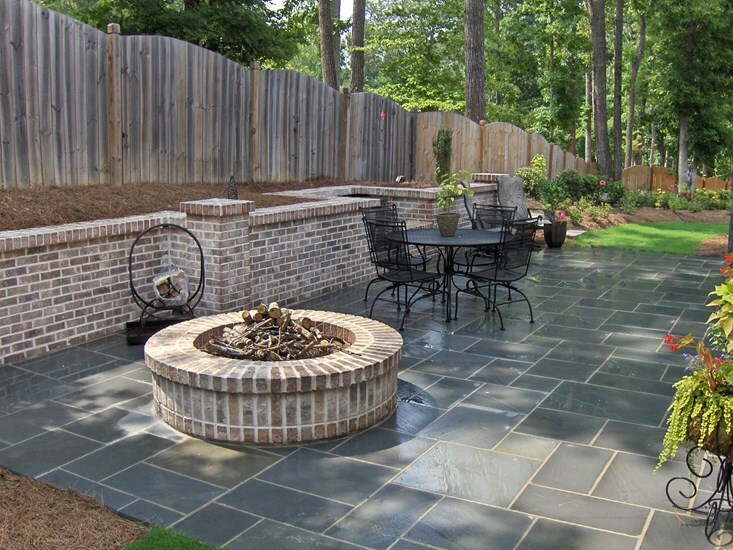 What better way to spruce up that drab backyard than add an outdoor fireplace or even a full kitchen area with barbecue grills and sinks. 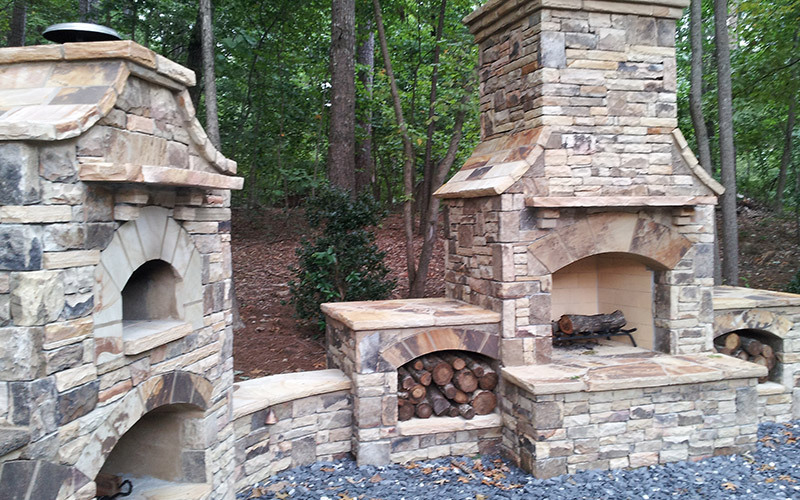 At Huntsville Brick & Stone we can create whatever you can dream up. 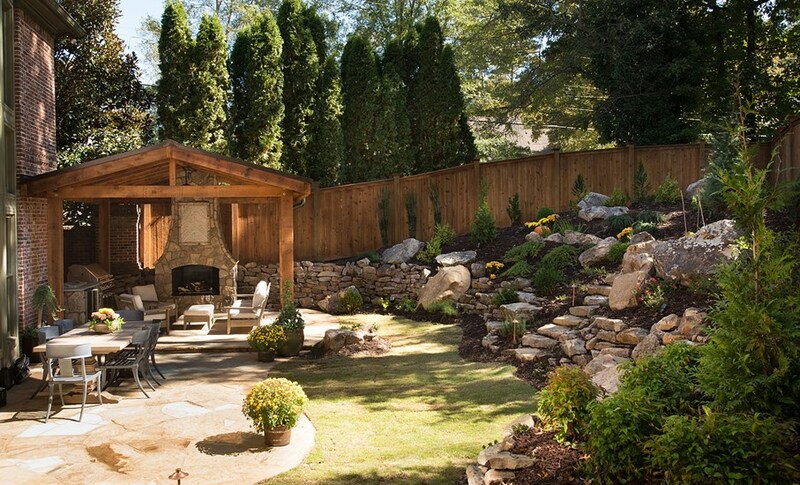 Call Jordan Smith at (256) 804-0025 for an appointment. 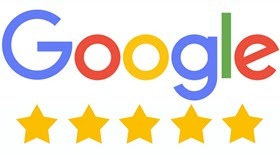 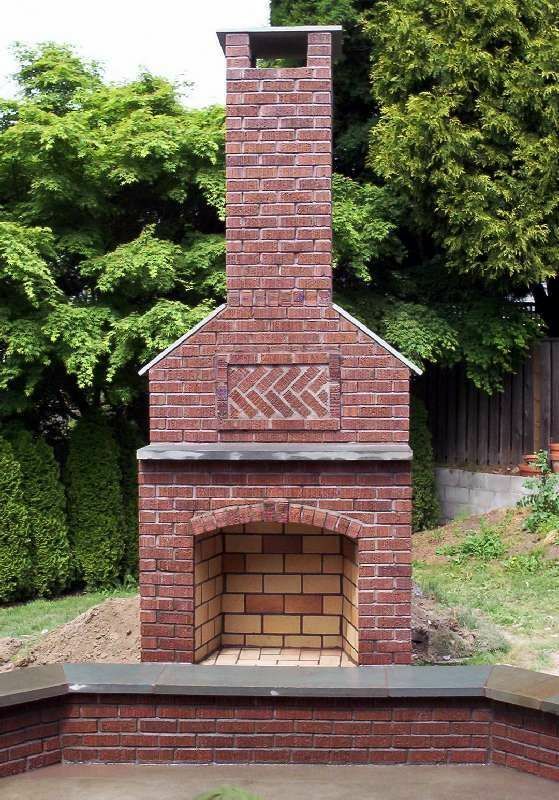 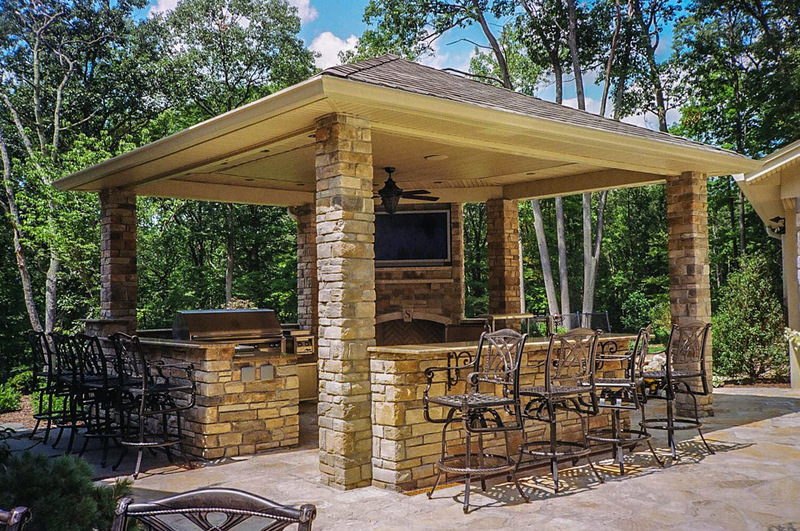 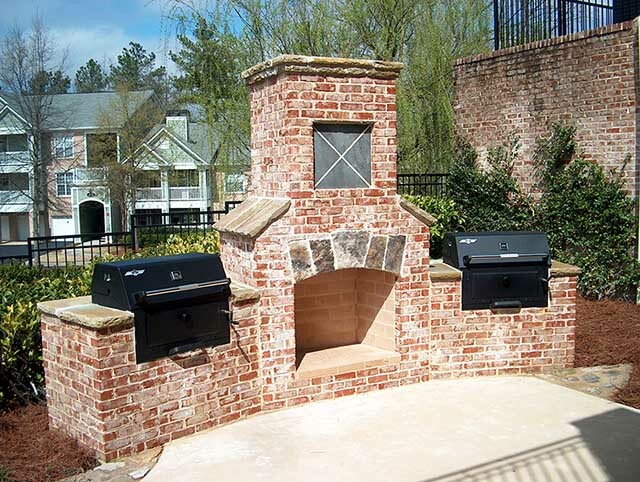 Call Huntsville Brick & Stone at (256) 804-0025 and talk to Jordan Smith about your plans for your backyard outdoor fireplace or outdoor kitchen area.